Invite your best friends over for a pretend play birthday party with the KidPlay Birthday Cake Playfood Set! This set comes with everything a kid will need to have a fun party with their friends. Invite your best friends over for a pretend play birthday party with the KidPlay Birthday Cake Playfood Set! 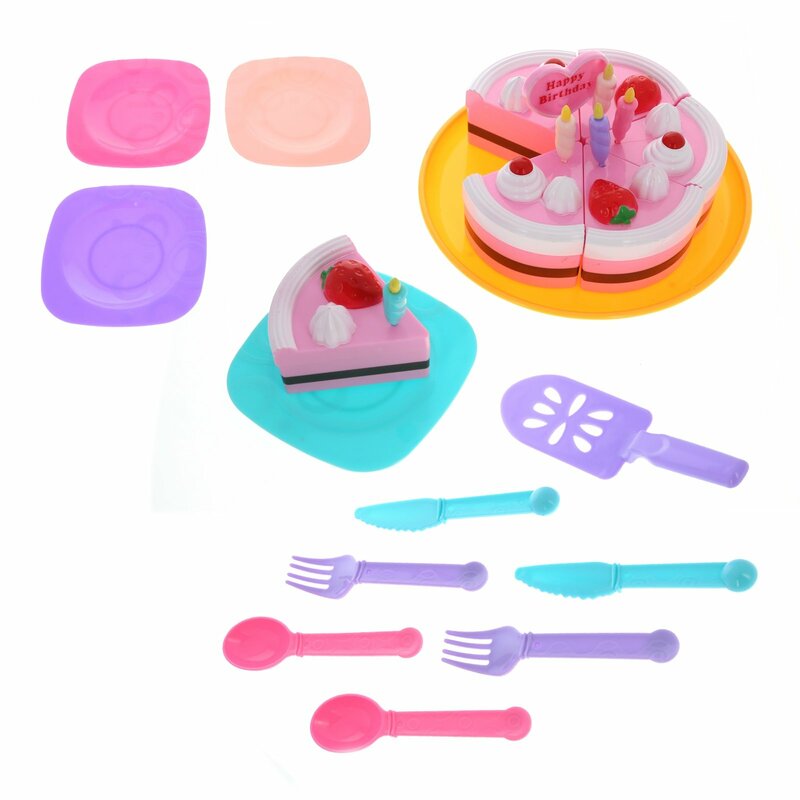 This set comes with everything a kid will need to have a fun party with their friends - a yummy strawberry cake, cake platter, candles, a serving spatula, utenils, plates and cookies! Each playfood piece is constructed of durable plastic, making it ideal for hours and hours of indoor or outdoor play. Young kids will love using their imaginations and hosting birthday parties with this fun pretend play set! 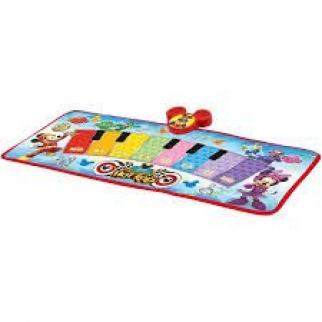 Mickey Mouse and the Roadster Racers Electronic Music Mat Play $ 25.99	• 35% off! Despicable Me Minions Girls Lip Balm 5pk With Tin Carry Case $ 9.99	• 50% off! 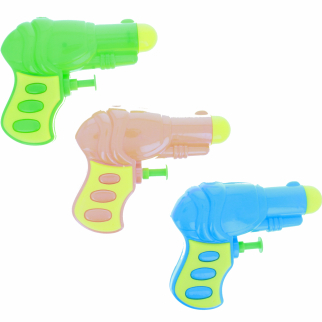 KidPlay Products Aqua Storm 12 Pack Water Gun $ 10.99	• 31% off!